Yeme Architects is a bold, energetic Bradford-based Architects practice which is rapidly growing thanks to their unique approach to architectural and interior design. Working closely with their clients, they help to define and reflect their brands using architecture. They say this is one of the most convincing forms of communication. With a long list of leading-edge businesses as clients, Yeme Architects has helped raise and reinforce their brand image through the use of edgy design. From slick restaurants to historic conversions, they have used their flair for design to not only win Planning Permission in difficult circumstances, but also use the budget wisely to get the most cost efficient development. This award-winning design company engages creatively with both ultra-modern schemes or heritage sites. 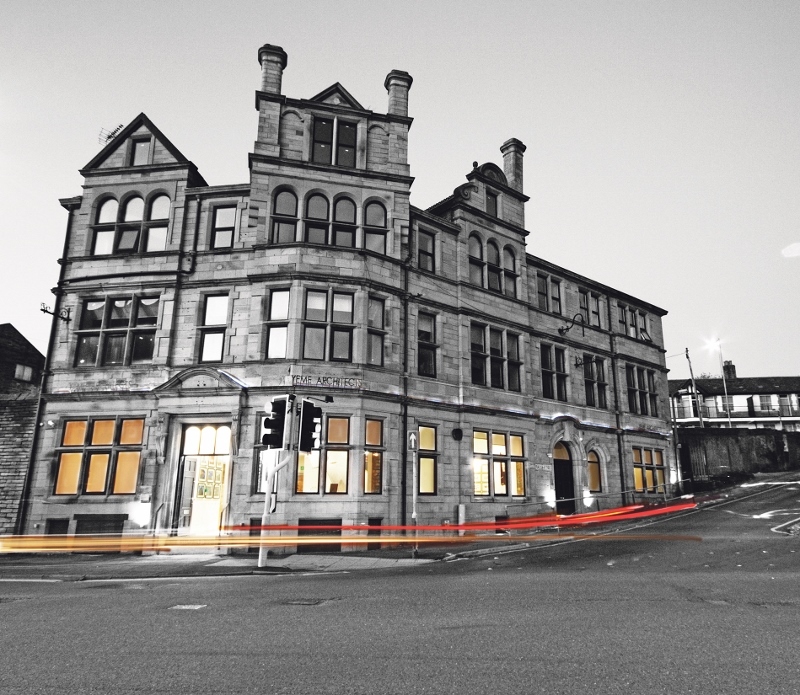 Having recently renovated the Grade II listed Manningham baths from an Edwardian relic into a modern architectural jewel, it is now a thriving business and community facility. Over the past four years, they have worked with countless discerning clients to creatively design their inspirational home or business. Even their own state-of-the-art offices are an expression of their artistic imagination. Stepping inside the Yeme offices, on Sunbridge Road, is an experience everyone seems to relish. It is clear to see that this is an architect’s with standards which are ‘sky high’ – and that’s not just because of the mammoth RAF Tornado tail fin that juts out of the wall – as if it has crash landed straight through the windows. A dedicated team of Architects, Technicians and designers from around the world call these imaginative surroundings their working home and love being there. From its humble beginnings in a tiny shoebox office with just one computer, to growing into one of the most impressive bases of any business in the city, Yeme Architects puts quality and standards at the top of their work ethics. 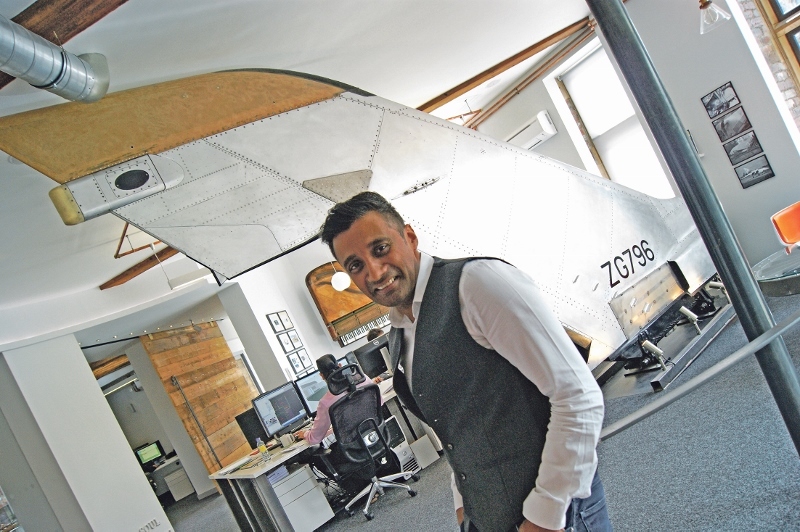 Amir Hussain founded the award winning building-design practice in 2011, which predominantly operates across Yorkshire and London as well as several other cities across the UK. They’ve even been commissioned to design some contemporary houses in Pakistan. “When you do that, and build up a reputation with the council and conservation officers – going to extraordinary lengths to do so – people begin to know what you can do’. Specialising in a number of sectors from urban-cool restaurants to funky student buildings, Yeme Architects uses design as a tool to improve the outcome and define the brand. In addition to that, their passion for historic architecture has included working on some of Bradford’s most historic buildings, such as The Wool Exchange as well on multi-million pound houses in Belgravia London. Instead of viewing protected Listed Buildings as a problem, Amir and his team see them as a much welcomed opportunity to not only create a stunning experience, but also an opportunity to maximise the development value. 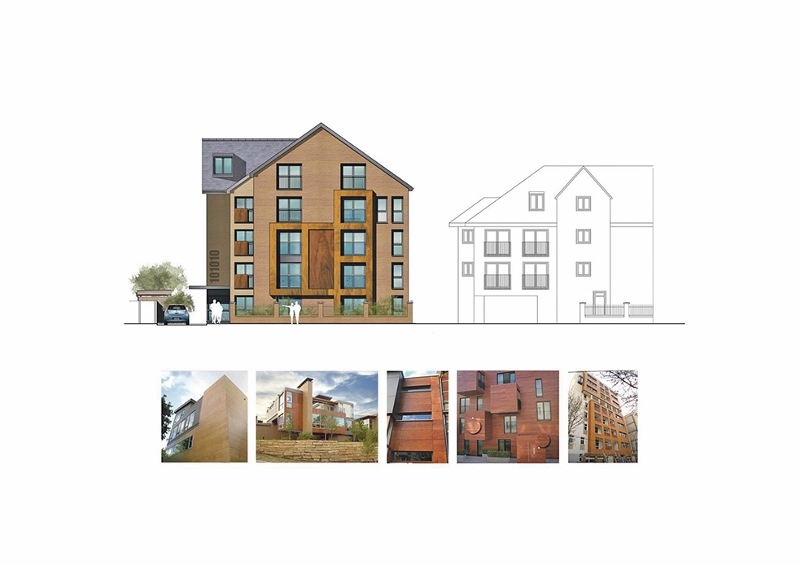 “The council want to put things up for listing but that doesn’t mean buildings lose their potential, if anything, it gives us a chance to achieve increased outcomes because we can demonstrate the building is being saved,” Amir added. “You can’t build five-metre high walls directly in front of people’s houses anymore, but you can work with it if it’s already there within a Listed Building. It’s all about conserving original features but then adding a really distinctive, contemporary twist that makes the old and new elements all the more striking. 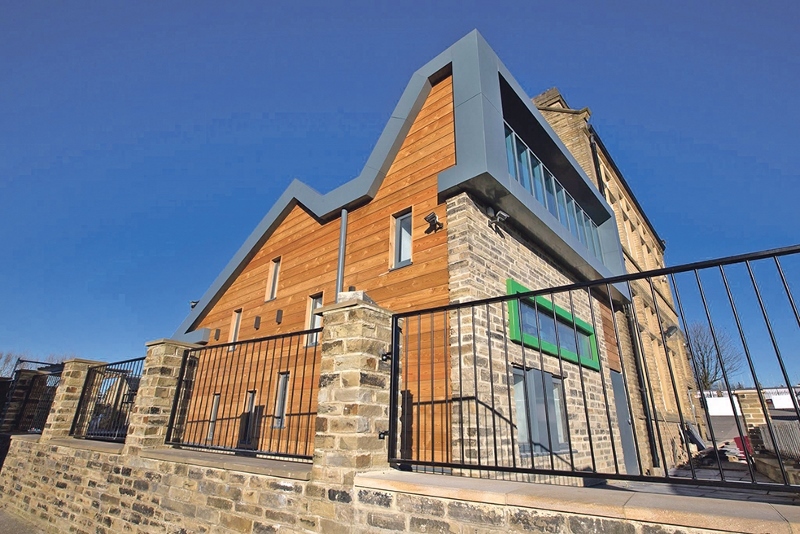 Citing the former Manningham Baths site as a prime example, Amir says the potential inside some of Bradford’s architecturally amazing buildings is ‘second-to-none’. Unfortunately, it’s not always visible when it’s run down or derelict. “When the baths went up for sale, they sold for a pittance because it was so heavily listed,” he explained. 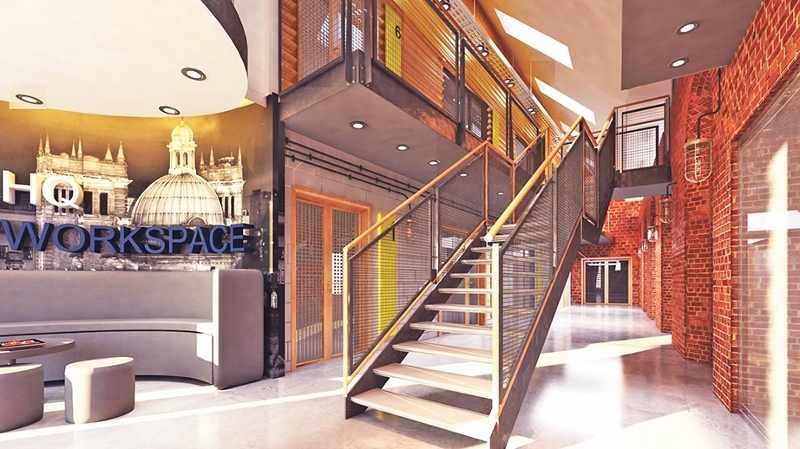 It’s this sort of join-up service that has underpinned Yeme Architects phenomenal growth as well as help make Bradford (and beyond) a funkier place.